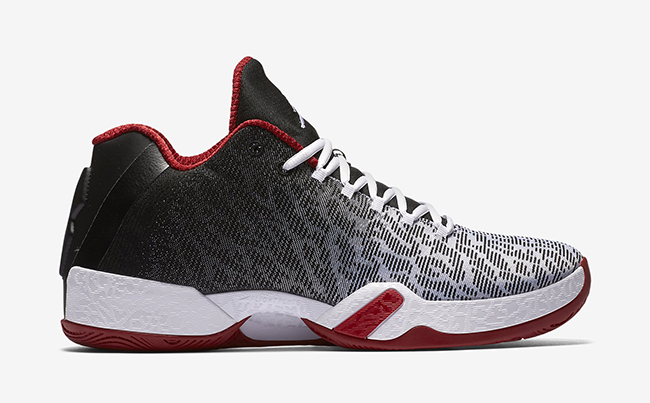 Jordan Brand isn’t done just yet with the Air Jordan XX9 Low. A new colorway was spotted which has been shares the same colors as the ‘Chicago Bulls’, hence their nickname. 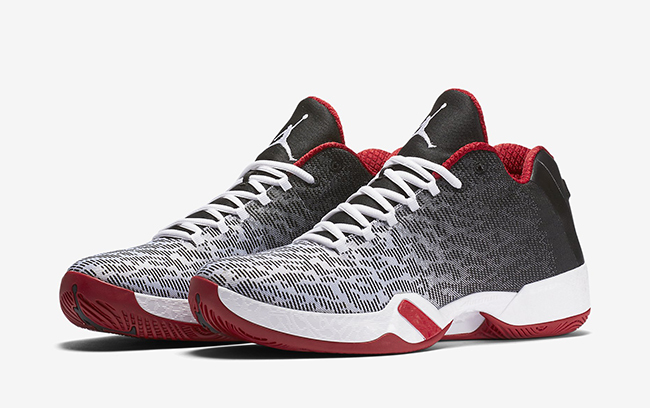 The Air Jordan XX9 Low ‘Chicago Bulls’ marks the third low top release. 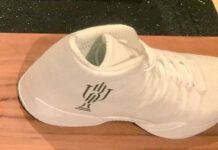 After the first pair released, JB somewhat slowed down on letting people know about upcoming pairs. 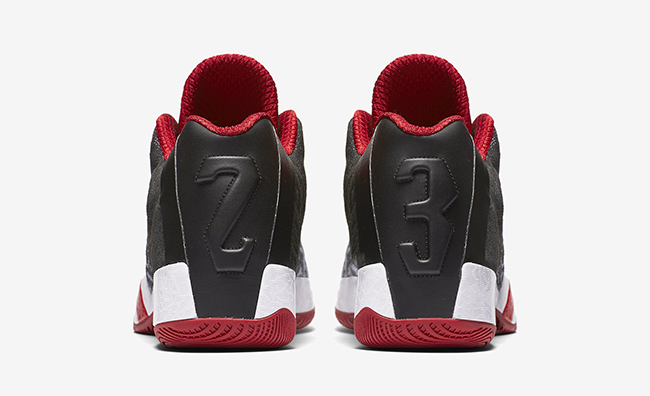 Meaning we are just seeing the XX9 Low pop up without a release date. 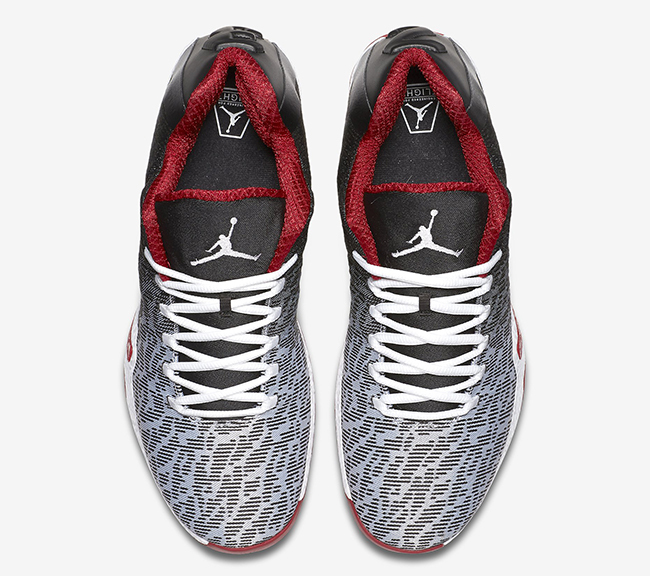 Featuring a Black and Grey weave gradient upper that uses an elephant print graphic and is then followed up with White landing on the laces, midsole and Jumpman. 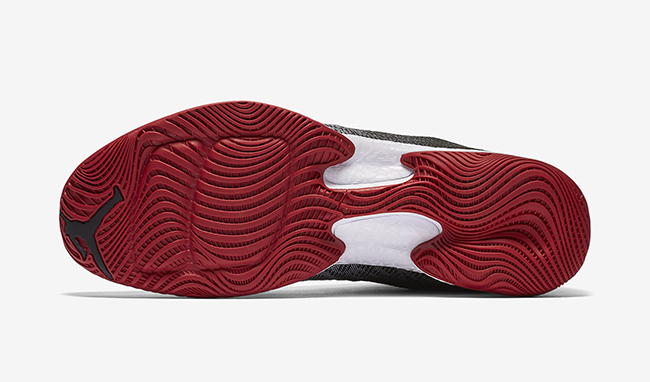 Completing the Chicago look, Red is used on the liner and outsole. 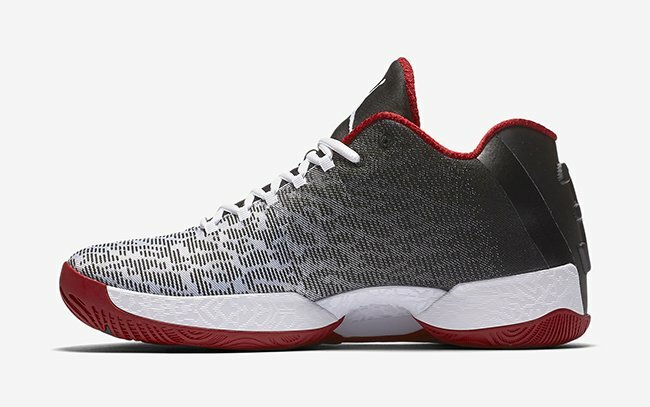 The ‘Chicago Bulls’ Air Jordan XX9 Low has just released at NikeTown in Chicago, which means that more retailers, including NikeStore.com should have this pair in the coming weeks. For now you can check out a few more images below and we will make sure to let you know once a wider release takes place. 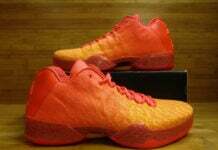 Update: Here is the ‘Chicago Bulls’ Air Jordan XX9 Low officials images. 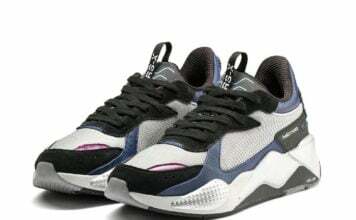 While a release date is not known, expect them to start releasing soon.